Victoria has plenty to offer both visitors and residents; from gardens, beaches and parks to free concerts, museums and festivals. We’ve written a number of posts singing Victoria’s praises, and this is another one. Today we went to the Oldfield Farms Pumpkin Festival for the third straight year. Four years ago we went to the one at Galen farms, which was also very nice, but we seem to like the Oldfield festival more. The location itself is worth writing about. About halfway up Old W. Saanich road between W. Saanich and Keating, it is situated on a plain that is dotted with evergreens and elms, maples and other colourful trees that make it splendidly beautiful on a bright autumn day. The pumpkin fest starts with a tractor pulled carriage ride through the farm, up and down rows of kiwis, blueberry, strawberry, raspberry and of course pumpkins. The ride ends in front of the cedar maze which is exactly where the kids went, giggling with excitement. There are a number of farm related games, mazes, attractions and booths, all of which we hit along the way until we found ourselves in front of a counter offering freshly baked pies. There were raspberry rhubarb, peach strawberry and good ol’ pumpkin pie with fresh whip cream. We found a spot at the picnic table under the big tent and tucked into our pies while listening to the band. Before the pies could be digested the kids were up in front on the stage dancing to the band (playing the Stones’ Brown Sugar) with Tickles the the clown. We took a pass on the haunted house as the kids found out the year before that it’s a really scary haunted house, with hands coming out of the dark to grab your ankles – boo! After face painting it was time to pick out a few perfectly shaped pumpkins to take home and carve up. There’s something special to kids about carving pumpkins. Maybe it’s the joy of taking a perfectly plain fruit (are they fruits) and turning it into a scary, funny or familiar character. 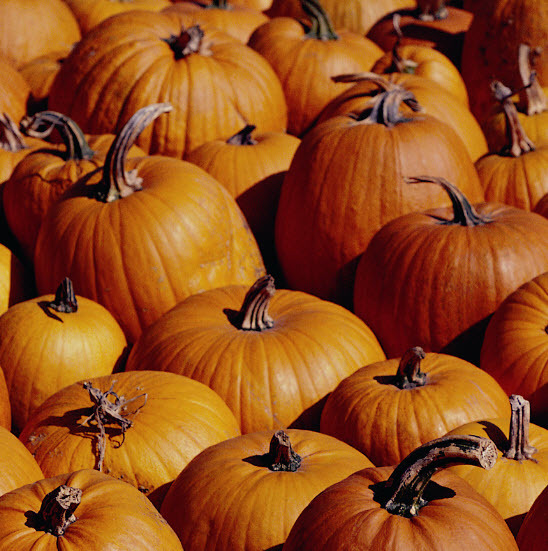 Let us know how you celebrate pumpkin carving or what your favourite Victoria festival is? You can share your story by clicking the “Add new comment” button below.